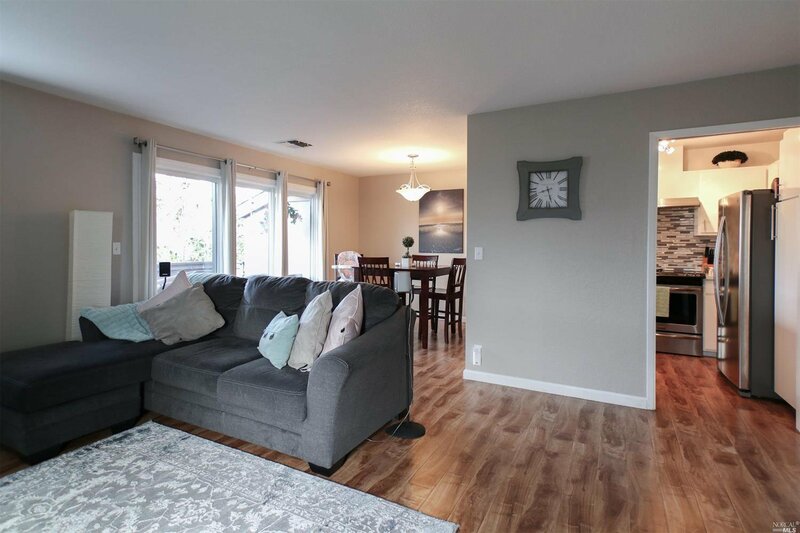 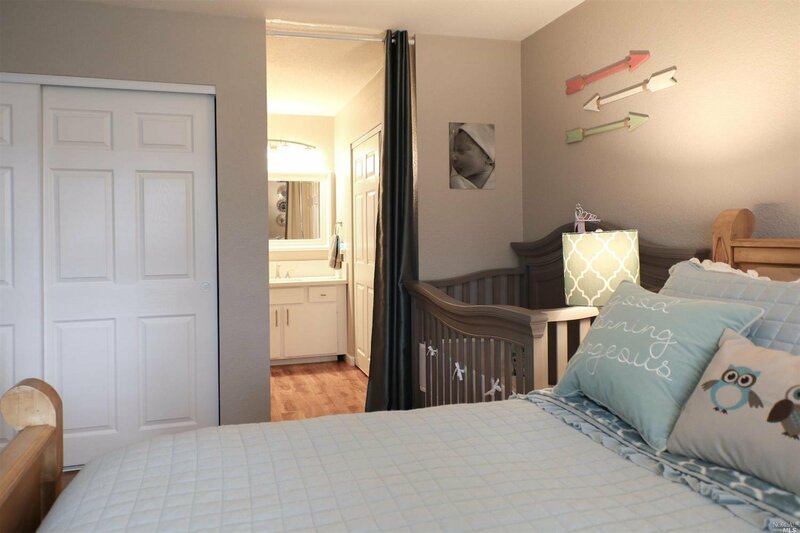 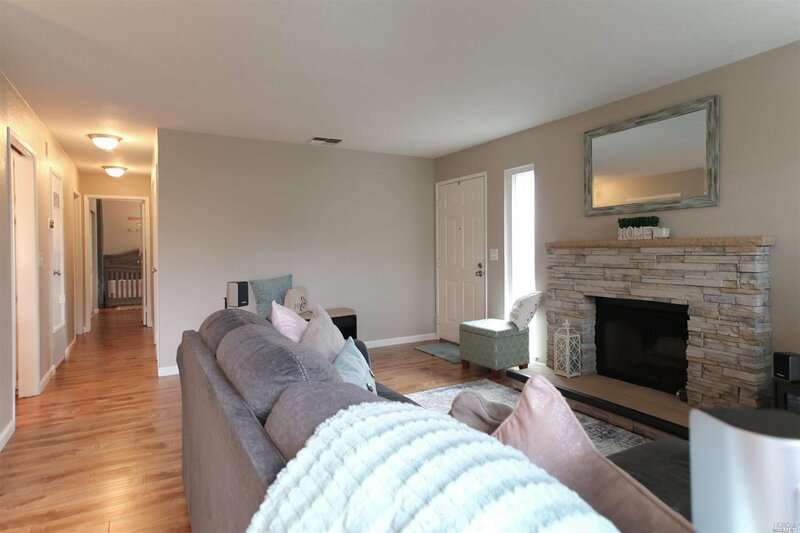 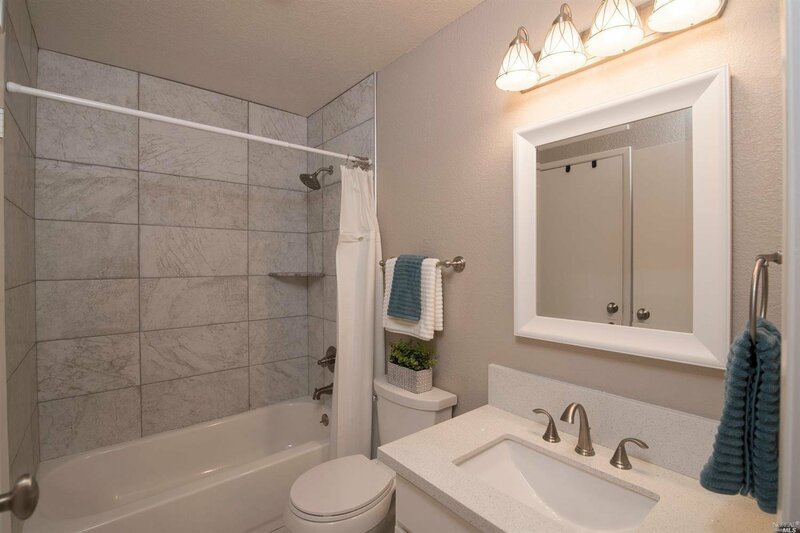 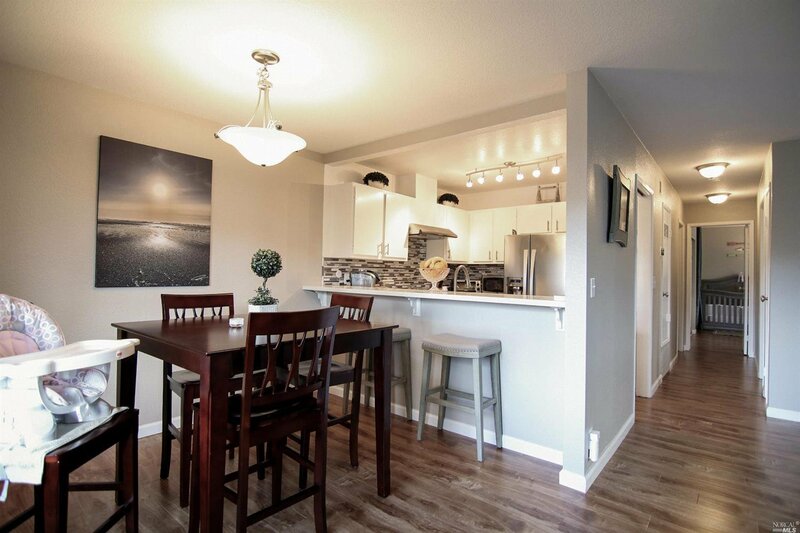 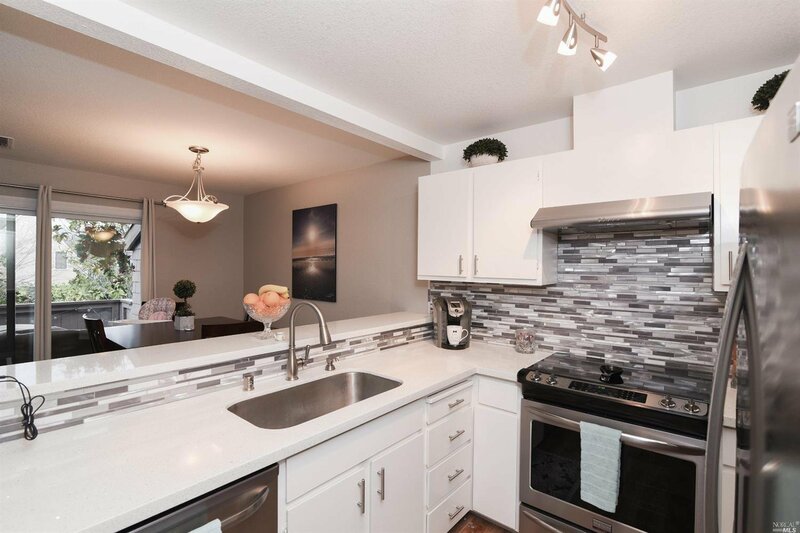 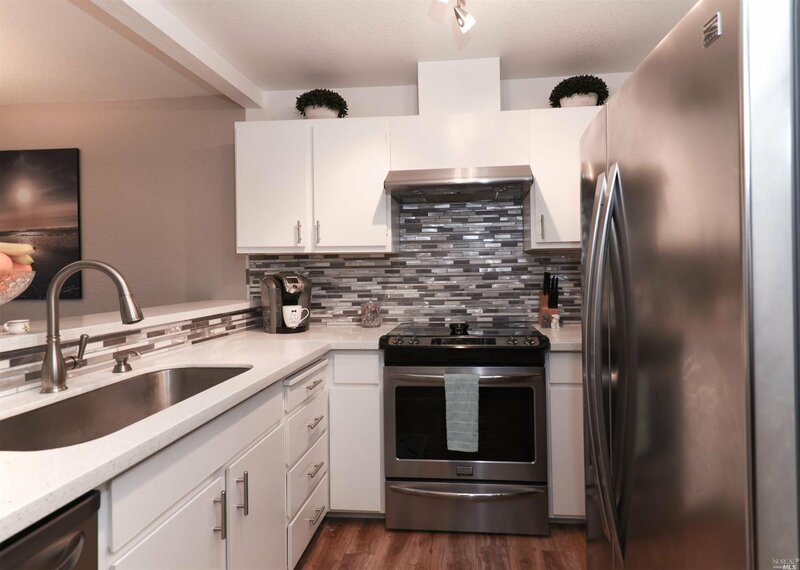 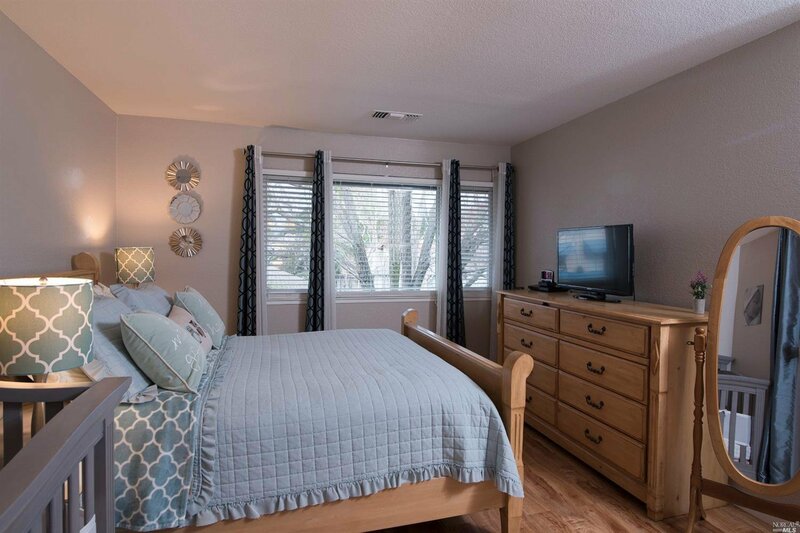 Recently remodeled home with modern touches throughout. 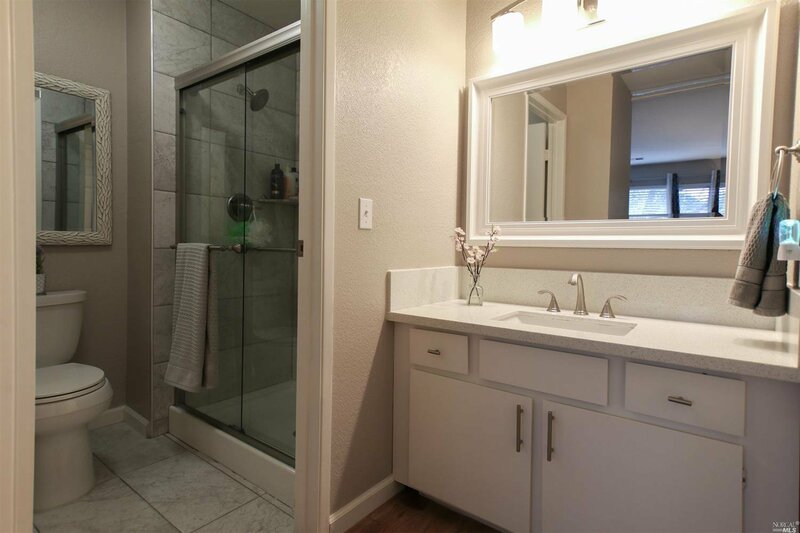 Remodel included new windows and interior features. 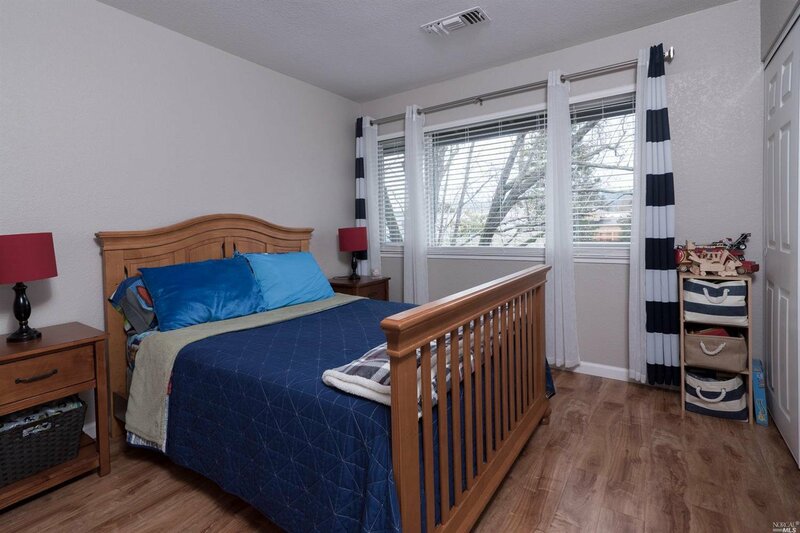 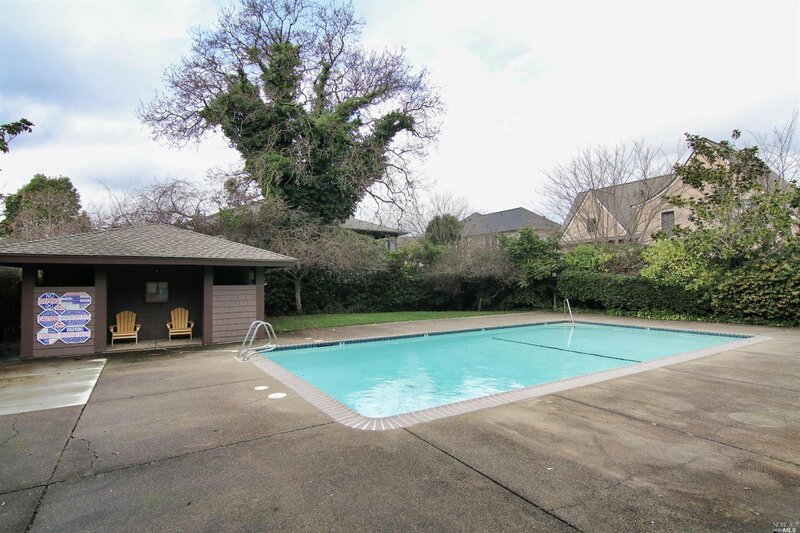 Amenities include fireplace, indoor laundry and community pool. 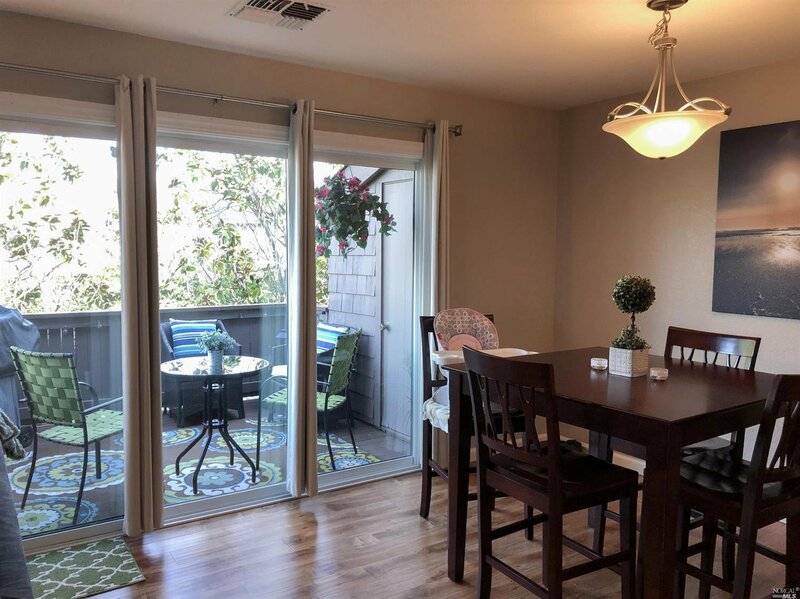 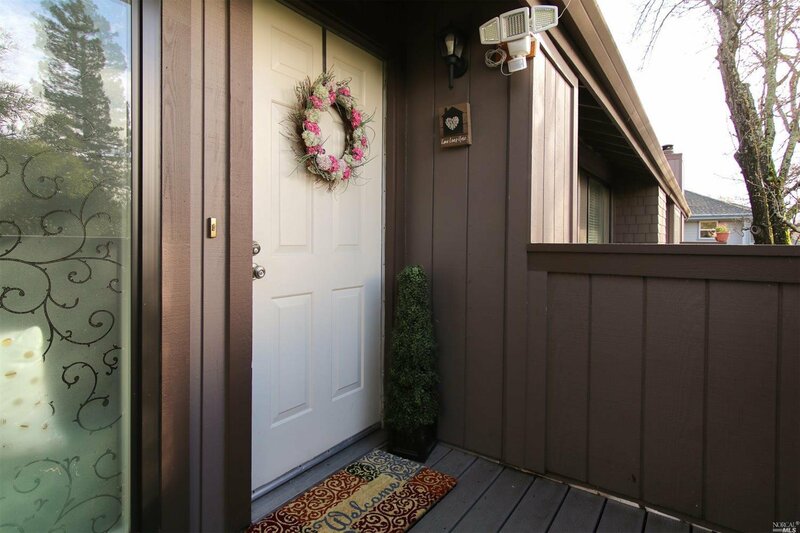 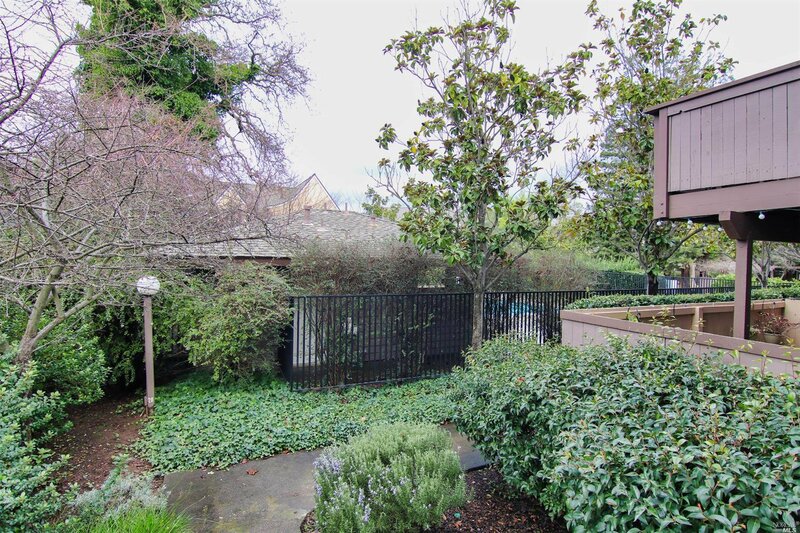 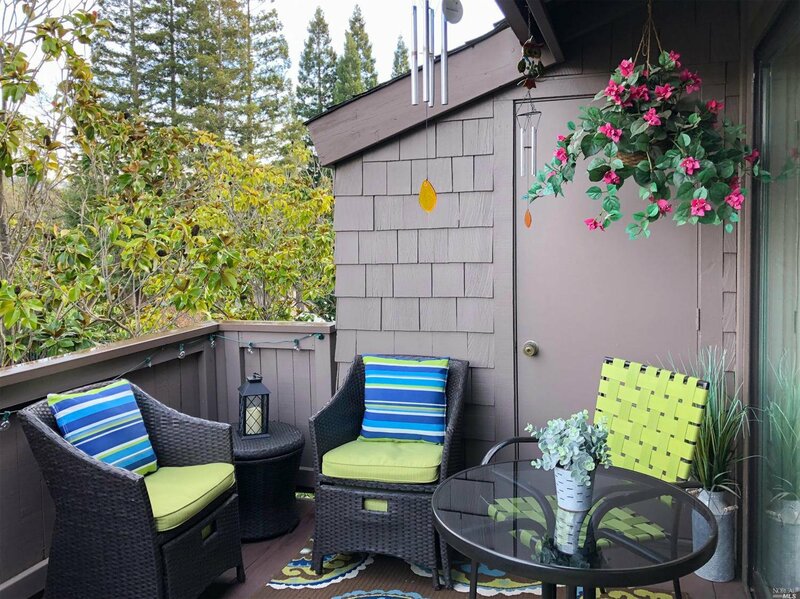 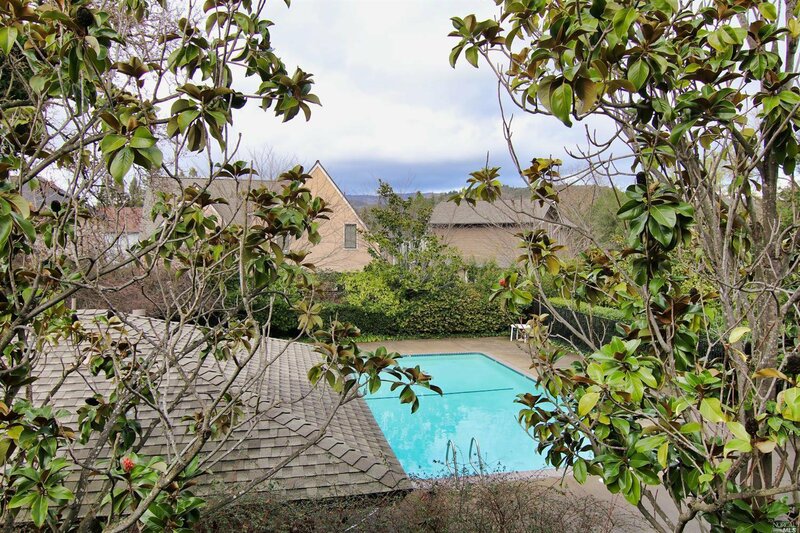 Private upstairs end unit overlooking pool area, located in close proximity to Sonoma Market, library and Sonoma Historic Plaza.